Learn how to use multi-variable temperature/pressure calibrators for flowmeter calibration. Gas custody transfer flow computers require special calibration to perform at optimum accuracy. In custody transfer applications where the buying and selling of commodities like natural gas is involved, calibration checks are performed frequently as a matter of fiduciary responsibility. 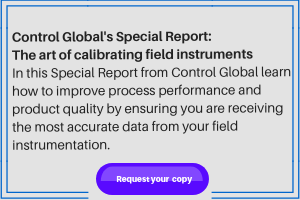 Some new calibrators have special features that support the complete calibration of natural gas multi-variable electronic flowmeters.